Blind owners of vending businesses will be allowed to operate in soon to be revamped Thruway rest areas, thanks to a decision on Monday, March 4th. 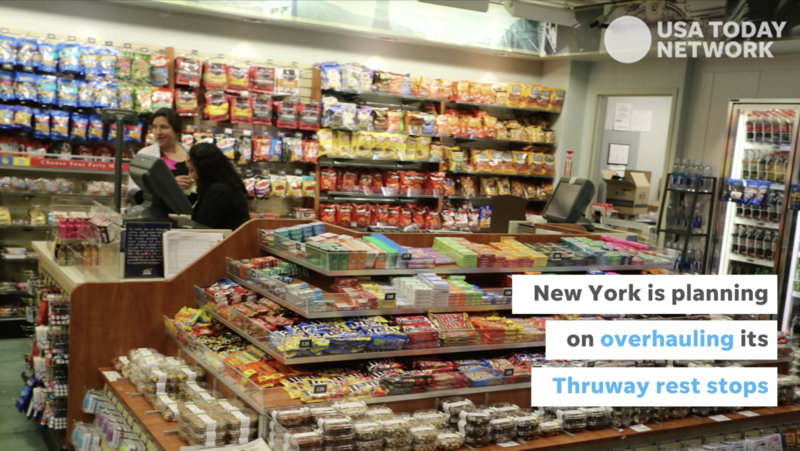 Thanks to efforts made by the New York State Commission for the Blind Business Enterprise Program (BEP), the Thruway Authority has stated that it will negotiate its vending options to give blind vendors priority. Read the full Democrat and Chronicle article here.